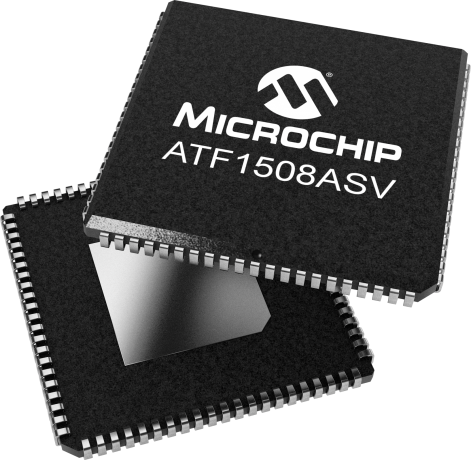 The development/programmer kit supports the ATF15xxAS/ASL/ASV/ASVL family of 3.3V, and 5.0V industry-standard, pin-compatible CPLDs with Logic Doubling. This kit includes a USB Based ISP cable (ATDH1150USB), a 44-TQFP adapter module, and ATF15xxAS/ASV samples in a 44-TQFP package. Adapter modules that support the 44-PLCC, 84-PLCC, and 100-TQFP packages are available separately.